Product prices and availability are accurate as of 2019-04-19 22:18:52 UTC and are subject to change. Any price and availability information displayed on http://www.amazon.com/ at the time of purchase will apply to the purchase of this product. 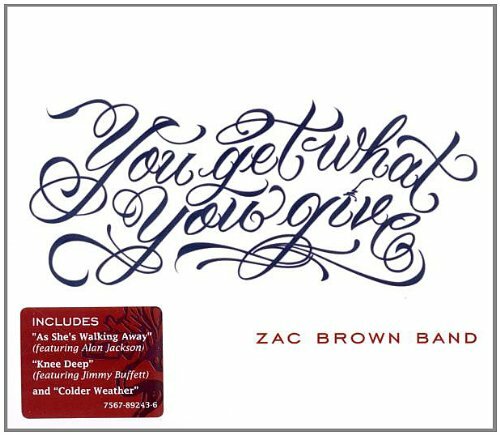 'You Get What You Give' features a genre-defying collection of songs that the band has been testing on the road over the past year. 'You Get What You Give' is the follow up to the band's double platinum-certified, major label debut 'The Foundation' (Atlantic), which is one of Billboard's Top 20 albums of 2009 and features the band's first four #1 singles. 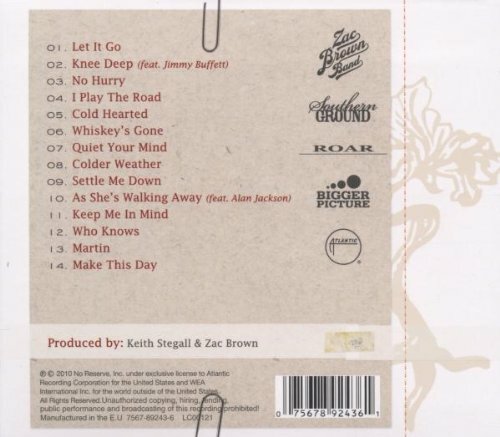 Also available in a Deluxe Edition with 2 bonus tracks and special embossed packaging.